The Nairobi International Convention on the Removal of Wrecks – which was adopted on May 18 2007 – entered into force on April 14 2015, a year after gaining approval from the requisite number of countries. Cyprus had not ratified the convention by the time it entered into force, but has since done so through Law 12(III)/2015. refusal of access to a port. 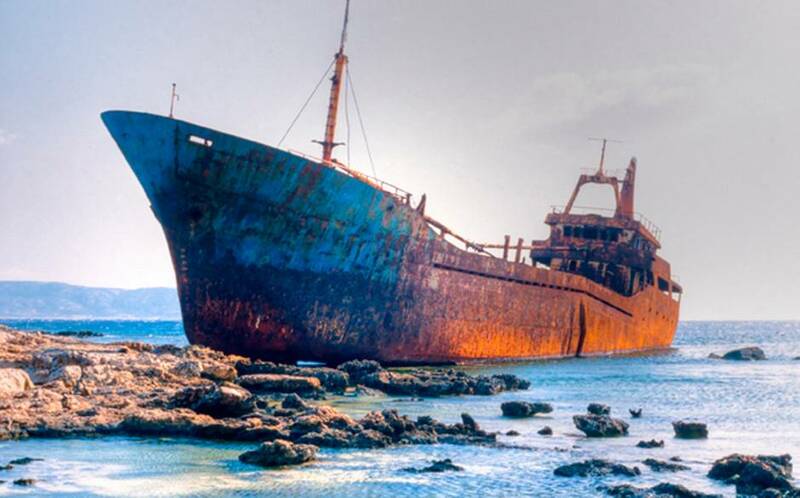 Cyprus-flagged vessels must obtain the wreck removal certificate provided for in Article 12(2) of the convention punctually from the Department of Merchant Shipping, to ensure compliance with Law 12(III)/2015 by October 22 2015. Early submission of applications is advised. Wreck removal certificates obtained by Cyprus-flagged vessels from the maritime authorities of another state that was party to the convention before Cyprus ratified the agreement will be accepted by the Department of Merchant Shipping until they expire and need not be reissued or replaced. On expiry, the certificate should be replaced by one issued by the Department of Merchant Shipping. Similarly, if the certificate needs to be reissued (eg, as a result of a transfer of ownership, change of name or change of insurance provider), the new certificate should be issued by the Department of Merchant Shipping. A combined application form for the issue of a wreck removal certificate – and the other compulsory insurance certificates that Cyprus requires – to a Cyprus-flagged vessel is available on the Department of Merchant Shipping website. A fee of €60 is payable for each certificate. are not flying a flag that appears in the Paris Memorandum of Understanding’s blacklist according to its annual report for the year preceding the date of the request. The Department of Merchant Shipping will also issue bunker certificates and passenger liability regulation certificates to such vessels.